Sooooo….I had a bunch of lovely ladies lined up to do some guest posts for the week that I was due with the babe. She showed up 3 weeks early. Hello and welcome to Cheryl McMullen, designer of Double D Ranchwear…a clothing company that I have LONG been a fan of. Their line is western with a twist of fabulousness that only Double D can capture…check out their fall/winter 2011 line and get ready to start adding to your Christmas wish list!!! Just 10? Ok, let me narrow this down to the essentials. 1. 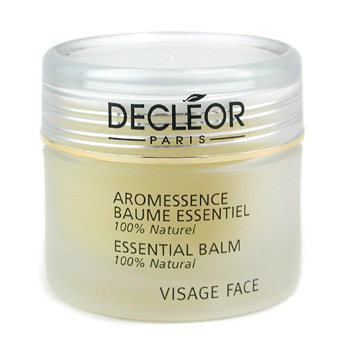 Decleor Essentiel Balm – (essential is even in the name) Pricey but so worth every smear. Developed to purify and soften the skin but, I use it on everything from cuts, burns, chapped lips, chaffing, tweezed brows , etc. I keep a jar on my desk. 2. 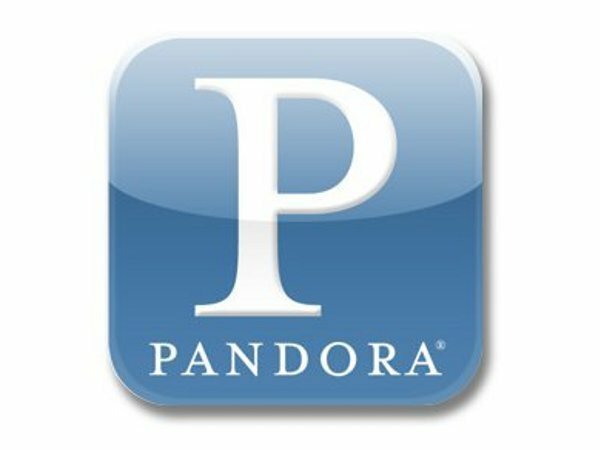 Pandora Radio – just in you’ve been living in a cave, this is a music site where you can create up to 100 unique “stations” and refine them to suit your personal preferences. Here is my Design Away station. 3. 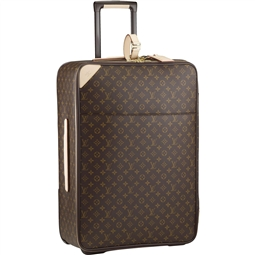 LV Luggage – remember the old Chinese proverb, “ Buy the best, cry only once”. My favorite “go to” piece is the Pegase 55 Business. It’s on wheels and stores easily in the overhead compartment. 4. 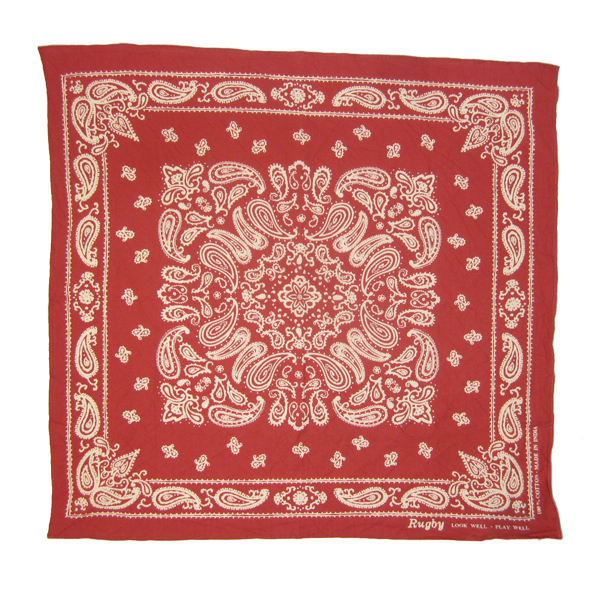 A Vintage Bandana – a soft vintage is best but Ralph Lauren makes some great ones too. 5. Books, Books, Books – When I’m designing I don’t have a lot of time to read, so I download from Audible. 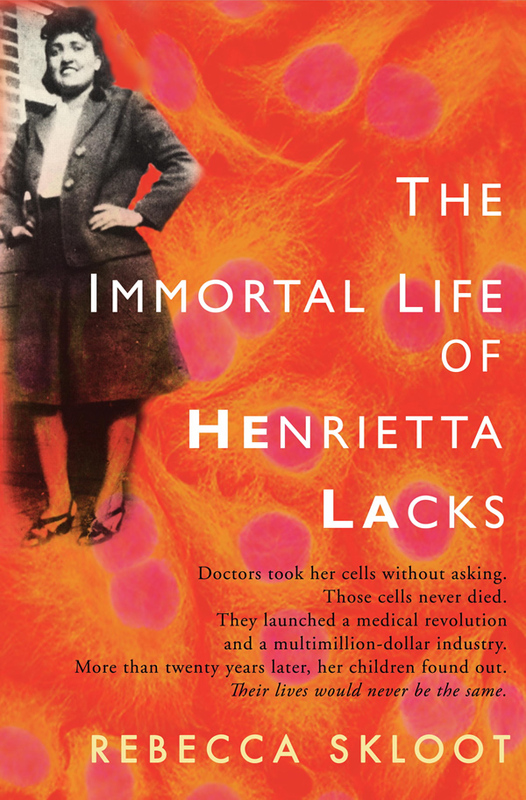 My favorite this year was, The Immortal Life of Henrietta Lacks, unabridged. 6. Apple iMac – with lightening speed Internet…..‘nuff said. 7. 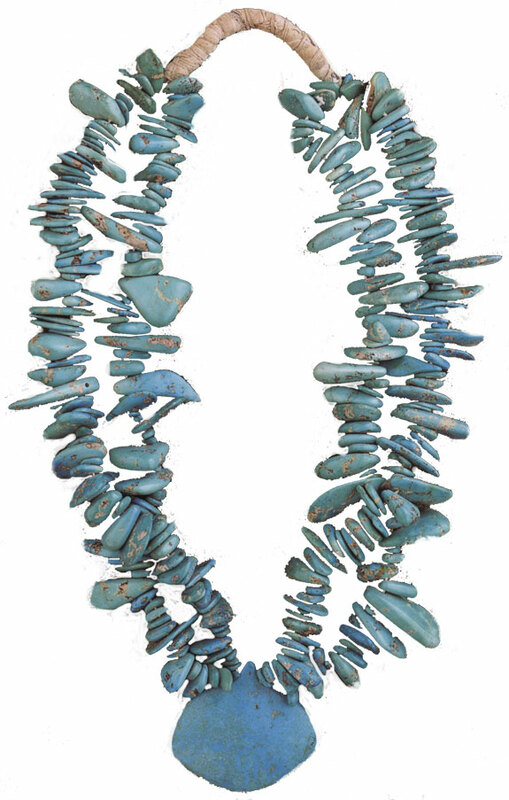 A great turquoise necklace, ears and honking ring – Much like these from the Milliecent Rogers Museum. 8. Fresh Flowers – …on my desk or bedside. 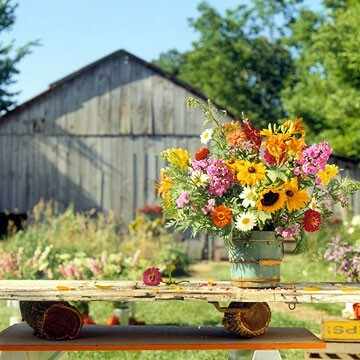 Flower Girl Farms grows the most amazing blooms in the South Central Texas region. Check her out for weddings too. 9. My boys – Since there is no link for them, may I suggest a framed photo or two of your own precious-es. 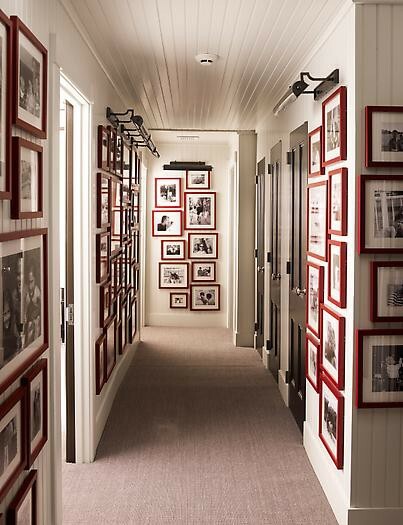 Photos are some of my favorite framing inspirations. Very creative and visually appealing. 10. 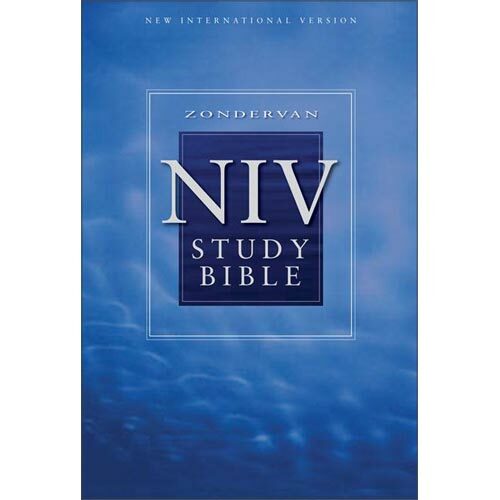 NIV Bible – because it’s the Truth. congratulations!!! Just this afternoon I downloaded the Pandora app to my phone. I did that because my beloved boy just downloaded it onto his phone and he loves it. Well, that….and my mp3 player pooped out today. I can’t go to the gym without an mp3. Its law. So, I’m having cookies instead. You have to eat cookies if you have a good reason to not go to the gym. Its law. lol…i like your no gym excuse/theory!! Good taste, good list, congrats on the baby. I agree…Cheryl has AMAZING taste!! And thanks, baby #3 is fabulous! !